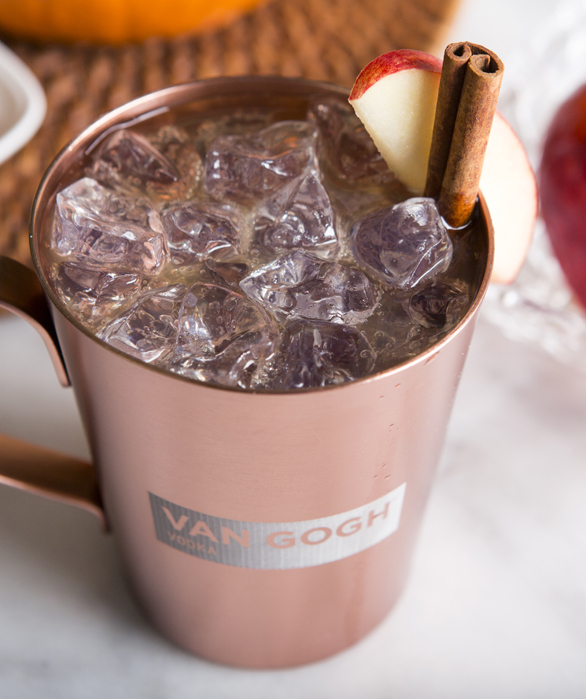 Created with our signature Wild Appel Vodka, this tempting fall cocktail is sinfully delicious. 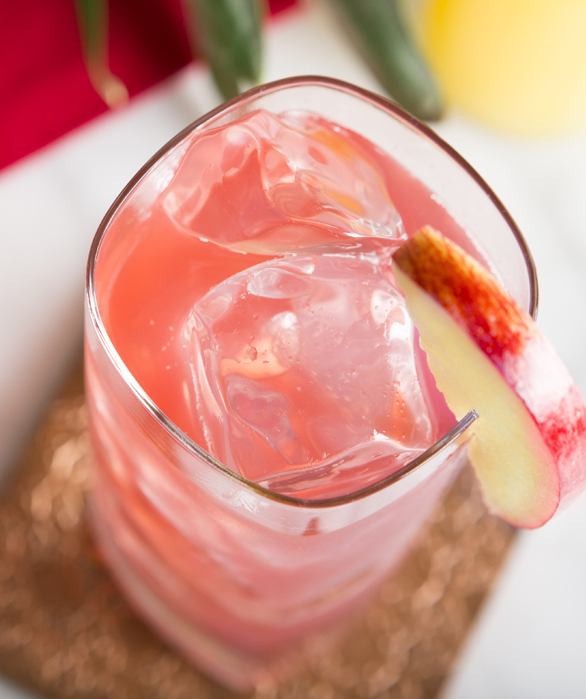 Simple to prepare, the Forbidden Fruit can be enjoyed casually or as a quick party cocktail. 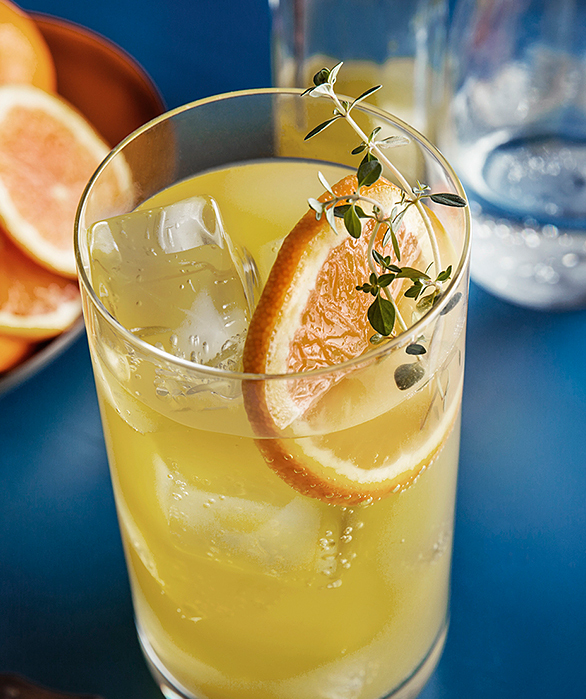 Add all ingredients to a tall, ice-filled glass and stir well. Garnish with an apple slice.